The UCLA Library Preservation Department supports the Library’s mission to develop, organize, and preserve collections for optimal use. The Preservation Department provides stewardship for the intellectual record in the formats required by contemporary scholars and ensures the safekeeping of the artifacts that are entrusted to the UCLA Library. The Preservation Department includes the Library Conservation Center (LCC), a state-of-the-art conservation lab that providesconservation services collections in all units of the UCLA Library. The LCC is guided by the best current practices of the book and paper conservation field and the Code of Ethics of the American Institute for the Conservation of Artistic and Historic works. These internships are 75% FTE (30 hours/week) for an eight week period, with a flexible start date from July 1 to September 16 and an hourly salary rate of $15.19 per hour. Interns will be hired as Limited Appointment employees and will be eligible for UCLA Core level benefits. 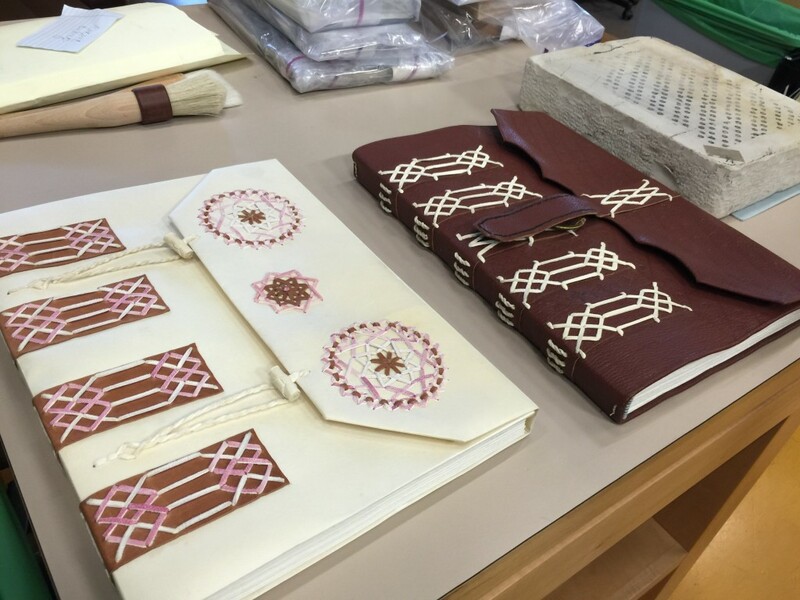 There are strong rare book resources in the greater Los Angeles area, including The Getty Research Center, The Clark Library and the Huntington Library, as well as a vibrant book arts community.